History: In 1887 a watchmaker by the name of Torakusu Yamaha founded Japan’s first reed organ company. By 1899 he traveled to the USA to learn how to build pianos and started making grand and upright pianos under the name Nippon Gakki meaning “Japanese Musical Instrument”. These humble beginnings have developed into a multinational manufacturing operation with sales into the billions annually, a work force of nearly 20,000 and product lines ranging from motors to electronics to musical instruments. 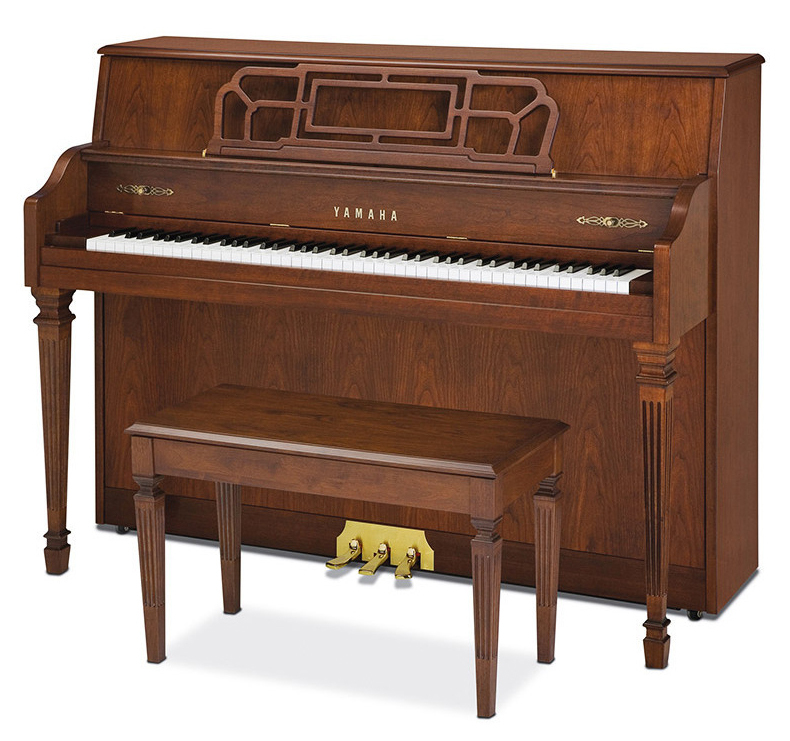 Yamaha is revered as one of the largest piano makers in the world, trendsetting in manufacturing and musical technology.